I certainly could be mistaken, but to the best of my knowledge there's not a Fate Accelerated Superhero RPGVenture City, a type of cyberpunk superhero setting, and Daring Comics RPG, a more traditional superhero RPG for Fate. Admittedly. Fate Accelerated is a variant of Fate Core, but I think there's a great opportunity for a Fate Accelerated Superhero game. 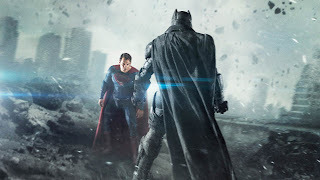 Fainting Goat Games does have a Villains Accelerated supplement which is a listing of supervillains in Fate Accelerated, giving a good example of how one might realize such characters. 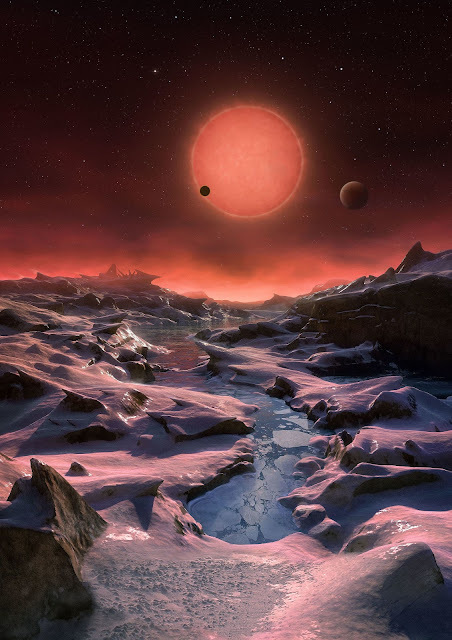 What an amazing age we live in with NASA reporting the discovery of seven terrestrial planets orbiting the star TRAPPIST-1 with at least three and possibly all of the planets in its habitable zone. Now that doesn't necessarily mean any of the planets have life. In our solar system there are three planets in the habitable zone - Venus, Earth, and Mars. Obviously Earth is a pretty good place to live and living on Mars is something that might be feasible some day. Not so much Venus however. 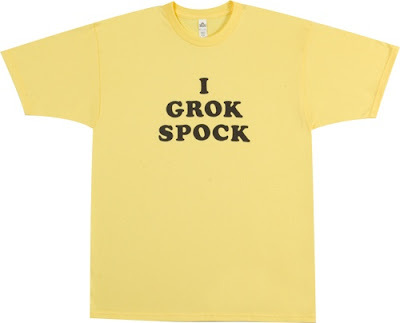 Grok means "to understand," of course, but Dr. Mahmoud, who might be termed the leading Terran expert on Martians, explains that it also means, "to drink" and "a hundred other English words, words which we think of as antithetical concepts. 'Grok' means all of these. It means 'fear,' it means 'love,' it means 'hate'—proper hate, for by the Martian 'map' you cannot hate anything unless you grok it, understand it so thoroughly that you merge with it and it merges with you—then you can hate it. By hating yourself. By this implies that you love it, too, and cherish it and would not have it otherwise. Then you can hate—and (I think) Martian hate is an emotion so black that the nearest human equivalent could only be called mild distaste. It is a dark time for the galaxy. The evil Emperor Palpatine has destroyed the OLD REPUBLIC and the Jedi Knights, guardians of peace and justice in the galaxy. In the Republic's place is the EVIL GALACTIC EMPIRE. 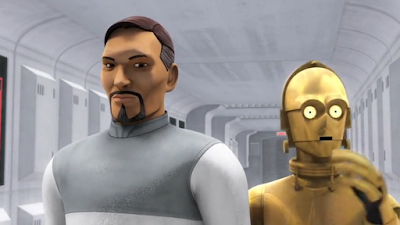 In this darkness, Senator Bail Organa secretly works against the Emperor, supporting the REBEL ALLIANCE. 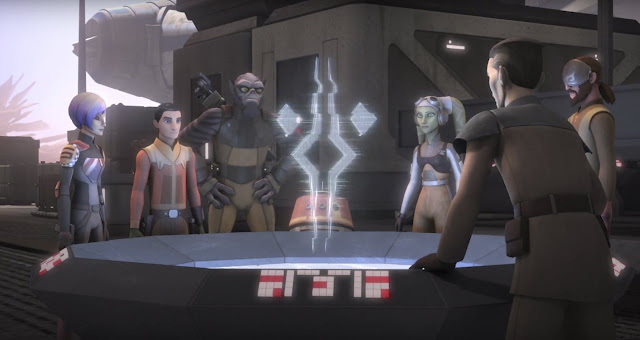 He has dispatched a team of Rebel Agents to Shesharile 5 in the Minor Cluster to meet with a rebel spy to see what help the Rebellion can give to that impoverished world. Since the 3rd edition of D&D Wizards of the Coast has embraced third party adventures, though they were perhaps a bit less receptive in the 4th edition era. They had made the discovery they made their most money on books that everybody bought - rulebooks and supplements. Adventures might be needed but they didn't make nearly as much money. I've been on a bit of a dystopian kick of late. 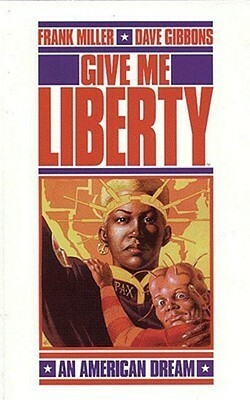 One of the works I've read, for the first time in ages, is Frank Miller and Dave Gibbons' Give Me Liberty. Originally published in 1990, Give Me Liberty tells the story of Martha Washington, born in the year 1995 and primarily taking place in 2009 through 2012. It takes place in a dystopian America, ruled by the initially popular President Rexall, elected in 1996. Her father is killed in protests following his election. She and her family live in the Carbini-Green housing of Chicago. In this America, it is essentially a prison for impoverished African-Americans. Rexall, a strong conservative, is re-elected in 2000 and 2004, with the 22nd Amendment being repealed. Elections are suspended in 2008 due to the possibility he might lose. As I thought about what to write about today, I was mentally going through my old school RPG collection as well as some of my newer games like Fate as well as thinking about some some conversations in my gaming group of late. 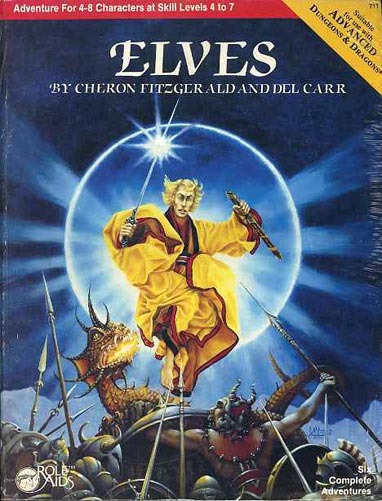 One of the reasons that some of the older incarnations of D&D and their clones have a certain appeal to us is the flexibility they give you in what your characters can do. Newer versions of D&D introduce a lot of detail into your character with feats and skills. I've found they work well but have also seen cases where they can inhibit outside-the-box thinking. 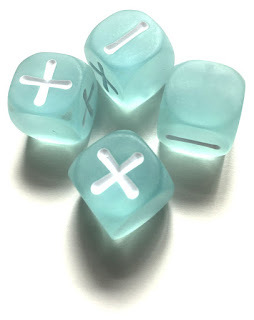 One of the challenges on the older school side is in making rulings - when a player has a rather off-the-wall solution, there's often nothing on the character sheet that would help you adjudicate resolution. One of the challenges I've seen people have with RPG settings like Star Wars is how to make the player characters have an important role. After all, it was Luke Skywalker who blew up the Death Star and redeemed Darth Vader. Won't the players always be in the shadow of that. Personally, it's not a problem I've had - it's a big galaxy with a lot of opportunity for heroism. One of my longer campaigns spanned the timeline of the entire original trilogy, ending with the characters being commandos infiltrating the second Death Star. Unbeknownst to the movie audience, the Emperor had a deflector shield within the Death Star designed to protect the core. This assault team had to disable the shield in order to allow the Rebel ships to reach the core. Of course they ran into their arch-nemesis, High Inquisitor Tremayne, guarding the internal shield generator, allowing for a climactic battle. The characters got to join the dancing Ewoks when all was done. I don't believe Marvel still does it, but I remember at least as late as the 1980s Marvel would give out No-Prizes. A No-Prize was an envelope indicating it contained a No-Prize, mailed to the winner. It was an empty envelope... How could you get a No-Prize? It was given for finding an error in a comic but then explaining how it wasn't really an error. In this week's Star Wars game the characters spent time on the forest world of Yelsain in the Minos Cluster. I've presented Yelsain as a Libertarian paradise - no real laws, though everyone is real polite and well-armed. I explained in the game how they fought for freedom from the Republic on the side of the Separatists during the Clone Wars. Made sense.